When I grew up as a child we had what was called computer knowledge on schedule. In fact, it was not that much about computers though as it was creating a muscle memory for where each key is in a qwerty-style keyboard. We got a paragraph of text and we were to repeat it. This was computer class back then. Today the educational space of gaming has changed a lot. Going forward the computer itself became more of the tool instead of a tool. Quickly it became what was used for everything instead of specific education. Tools and games that were used in school was highly biased against education and was nothing that an everyday person would buy or use at home. This too has changed. Not too long ago Minecraft entered the stage as an open-end sandbox that had no rules and no real guidelines. Instead of educating or forcing anyone to do anything it was truly a game of the player’s mind. The fantasy that was created outside of the game became the purpose of it. A few months ago I was commuting to work by bus and since there is a school in the same direction as my work there was a whole bunch of kids in there. I overheard what the discussion was about and apart from obligatory how-to-get-away-from-school-work-schemes, the discussions were about Minecraft. They played together, created complex goals together and played against a common goal that was fully defined by themselves. Minecraft has become Lego of its generation. 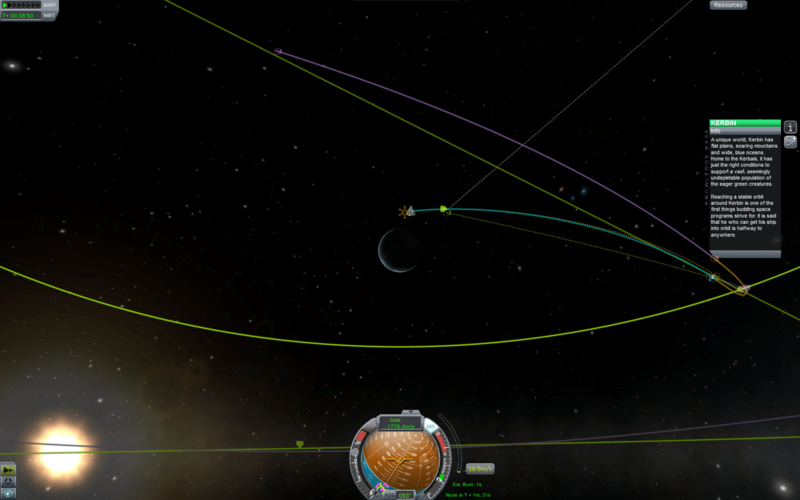 Just a few days ago I had the pleasure to try out a new game that is under development called Kerbal Space Program. 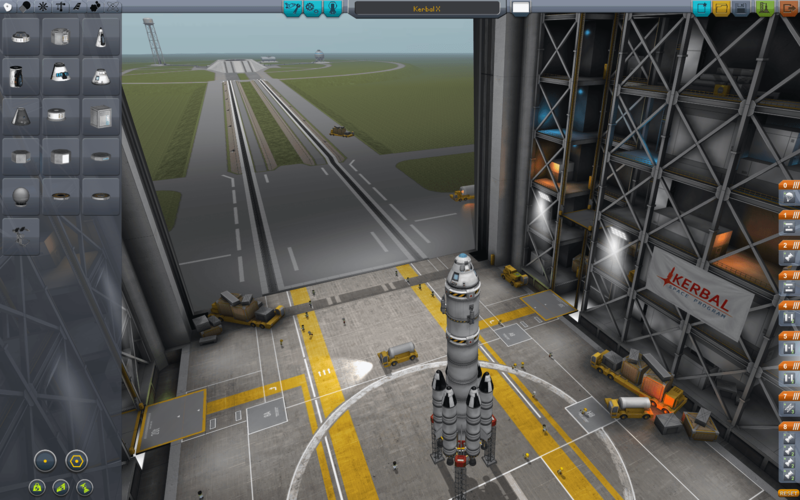 It is a game that takes place in a fictional world, inhabited by fictional beings called Kerbals. The kerbals have just been able to kick off their space program and it is up to the player to help them execute on this plan. It has been called the only game where actual math and physics knowledge can help you prevail and it is really the truth. The game is a fun game where spacecraft can be built and flown but without too long you find yourself learning about terminal velocity, optimal ballistic routes and how gravity can be used as a wonderful engine to boost just about anything to anywhere.